DESCRIPTION Oversized updated home in Oakridge Estates perfect for growing families! Located on a quiet street w/ fully-fenced rear yard backing to greenspace. Boasting 3+1 beds up plus a potential 5th bed in the mostly unspoiled basement, this home offers great flexibility! Bright main floor features hardwood floors & modern paint, large formal living & dining rooms, large office/den w/ a closet & window that could be an additional bedroom (window just needs modification to meet egress) & a great open-concept living space at the rear, including the large kitchen w/ granite counters & S/S appliances, bright eat-in dining nook & huge family room w/ fireplace & wet bar. 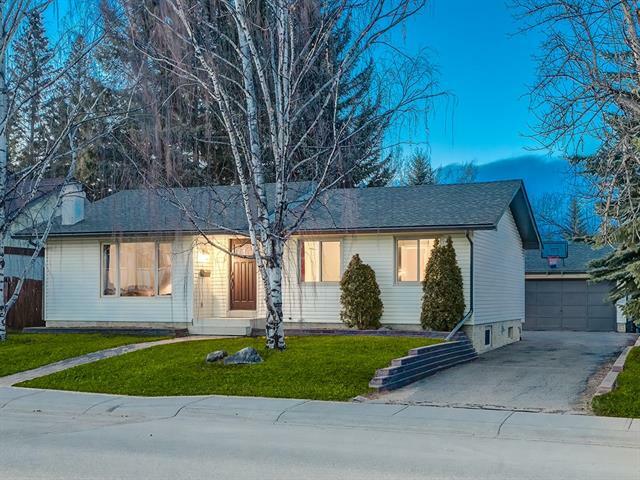 Upstairs, 3 large bdrms & 2 renovated baths include the master w/ WIC & private ensuite. Mostly unspoiled save for a large den/bedroom (window does not currently meet egress), the basement offers ton of potential to customize. 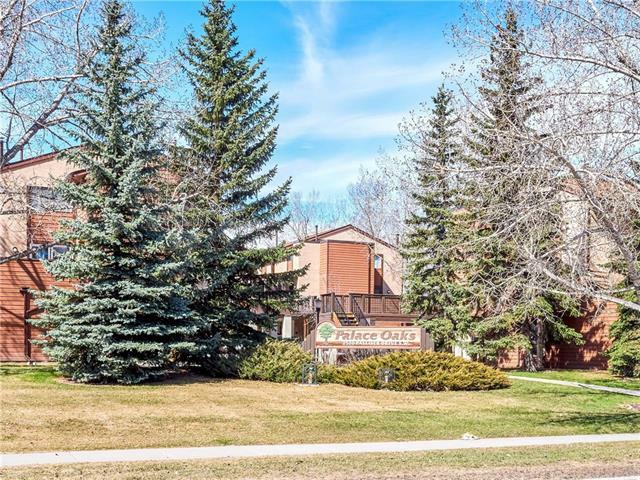 Fantastic family-oriented community close to schools/parks & amenities. Visit website for full details! 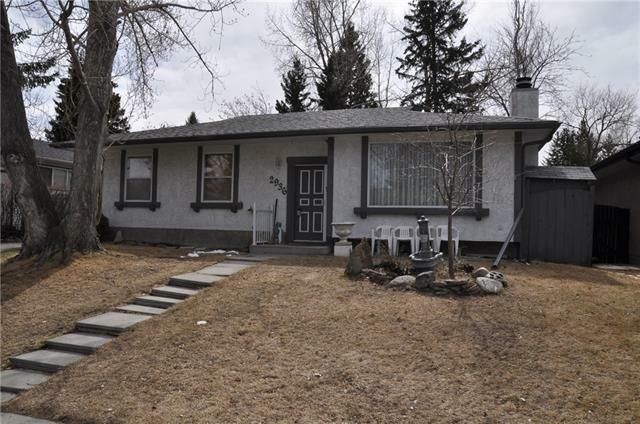 140 Oakside RD Sw, Calgary, Alberta, MLS® C4233182 T2V 4H5 is a Detached, 5 bedrooms, 3 bathrooms, approximately 2,208 Sq. Ft. Listing price 599,900.00. This property was built in 1976.